A great review and summary, thanks much! I’ve been working thru the Chess Tutor program, which takes you thru the first 3 steps – then I intend to move to the books for steps 4-6. 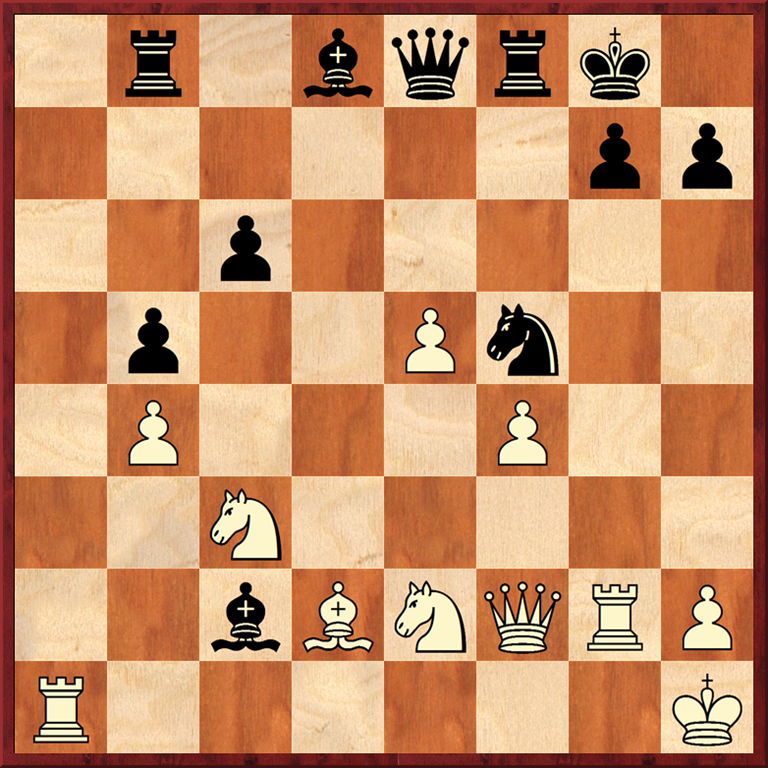 Have you had a look at Yusupov’s chess books – a bit more advanced I think, but you might find them a nice compliment to the step approach. Don’t be so hard on American chess training. We do okay. After all, Caruana spent his formative years training here, Nakamura grew up training in the U.S., Shankland is 100% American and continues to improve. Giri is the only Dutch player in the top 10. Given the small Dutch population, this is nice, maybe even more impressive than the U.S. results, but by no means conclusive. A decade ago no American (save Kamsky, who was not trained in America) was in the top 10. All these Americans started to play rated games as sub 1000-rated players and got some great coaches. In fact, Nakamura’s step-dad is one of the best scholastic coaches of all time.) Yes, the Steps method seems good, but is there really just one “best” way to train kids? All of the GMs you mention had intensive (and expensive) private coaching. I’m trying to figure out how best to turn callow youth into real players, and I think the Steps are the best way (pound for pound) to do that. I would consider picking up the earlier Steps too, if for no other reason than you want to know the terminology and the simpler tactics cold before you step up to Steps 4 and following. When i read hendrick’s book i tough the guy was full of bull,glad to see some one more or less thinks like me. The guy is not full of bull, as you put it. I think that the chess Hendriks describes is real, but only for strong players. 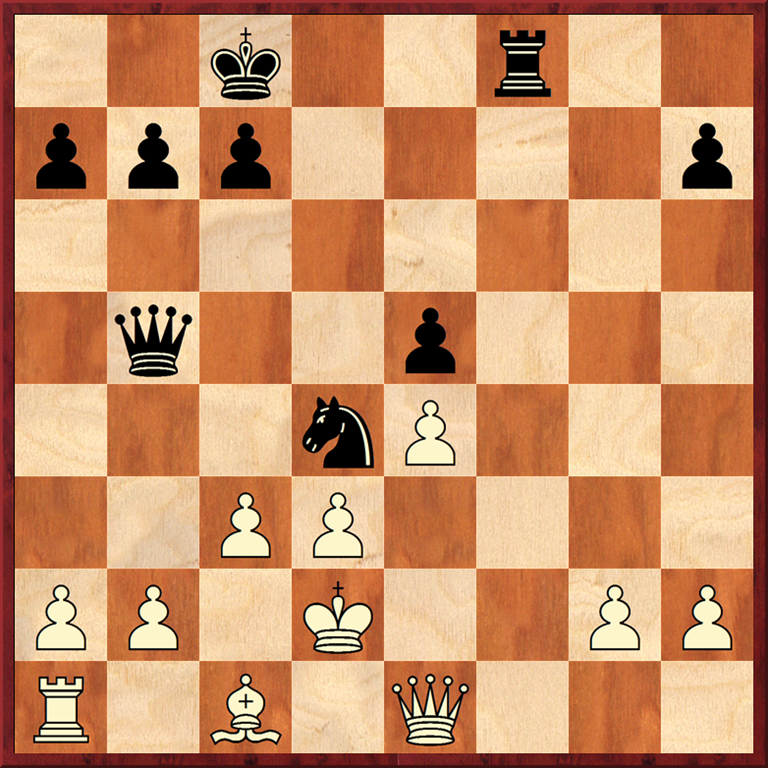 We mortals have to think schematically before we can find good moves! Hendrick’s book is not a treatise in how masters think.It is a criticism of teaching methods and an advocacy of intuition and trial and error in chess learning.There is nothing wrong in criticizing or advocating, even if mistaken ,as long as you are sincere.But in my opinion the guy is what in the internet is called a troll.I am pissed that i wasted 25 bucks on his book. Note that Hendriks is a professional trainer, in the Netherlands, and therefore he has years and years of experience working with the Steps method. I do think he usually works with the kids who are already somewhat stronger, and maybe he doesn’t use the Steps method with them, I don’t know. I’ve had quite a few training sessions with him in group sessions for 1800+ adults. He of course does what a trainer can do in such situations — show some interesting game on some topic, and then give exercises on the topic. 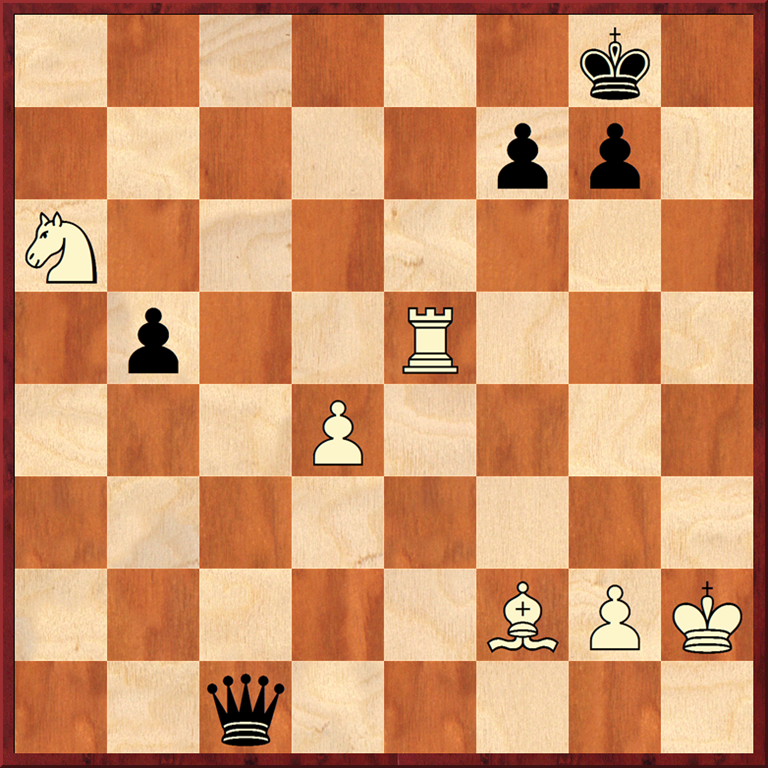 It’s nice to talk about the moves just coming into your mind during a game, but the way to train that is remarkably like any other chess training. Solve positions, then solve more positions. Something he likes to do is pairing up the people and letting them play out interesting positions against each other (on the clock), so the games can be compared later and the original GM game can be shown. I thought his book was much more against methods like Kotov’s infamous tree of variations than against the Steps method. Yes, the Steps method says that there should be a method, but the focus is very much on solving positions and playing games — Hendriks surely agrees with that. Mostly he’s just a good coach, IM and nice guy who wrote an interesting book. Hello, I skimmed your post, but I didn’t see whether you had an opinion about how well suited the steps are per elo rating. I’m an intermediate-advanced player, and I don’t want to get a lower step, if it is not particularly valuable to me, consider educational benefit versus dollars. Thanks for you thoughts! Given the very low cost of the books and manuals, I think the educational benefit is entirely worth it, even if only for reference. I’d start with Step 2 unless I was already 2000 just to build the foundations. Thank you for the suggestion. I can’t tell you how helpful this is. I think the steps work books are incredibly useful. All players who want to improve should work through them. Step 6 is very hard, by the way. I bought the Chess Steps books, all of the ones that are currently available, but I can’t quite figure out a good schedule or how to practice with them. I plan to play chess every day with my brother, and on chess.com, and analyze those games to try to apply the ideas learned through the steps. Can someone recommend a good schedule, such as when to do a chapter and when to review it, and how to practice and review the chapters? I’m somewhere between 800-1100 rating and the first step seems to be all stuff I know. I just leave tons of pieces hanging. I’m thinking that after I’ve read the first step and worked the exercises in the extra and plus books I’ll just move right on to step two. There, however, I will probably need to take my time. I’m doing a couple chapters a day in step one. I might be able to do this for some chapters in step two; however, I will probably need to devote more like a week to each chapter that I’m not real familiar with. I just wouldn’t know what to do in that week. It’s been a couple of years since you wrote this post. I was curious about several things. 1. Are you still teaching the young boy? If so, how would you assess his progress with the Steps Method? 2. I have an 8-year old son and I’m wondering whether to have him do the Steps Method? Do you still feel the same way about it now? Much Thanks for your help and counsel! 1. He moved, so I can’t say. 2. Absolutely. It is the best teaching system available, and it’s incredibly affordable. 3. Any tactics book should be fine. Macenulty’s is good, although there are (I am told ) some typos. 4. Chesskid has a lot of videos that I hear are good for the sub-10 crowd. You do need to be a premium member, though. Thanks! I’ll get the program for him. (and me, tee hee).